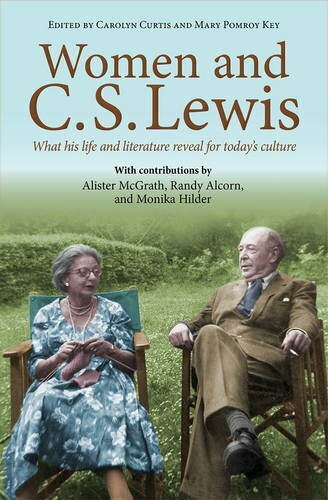 Readers of C. S. Lewis’s Chronicles of Narnia realize that there is much more to these beloved books than talking animals, mystical creatures, and magic. Shimmering just below the surface of each story are spiritual treasures just waiting to be discovered. 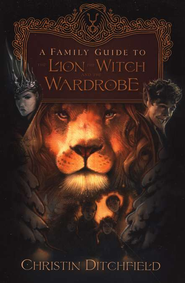 That’s the purpose of this Family Guide . 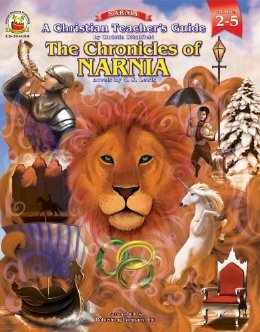 Parents, grandparents, teachers, homeschoolers, and youth workers can use it to light the way as they explore the wonderful world of Narnia with kids. 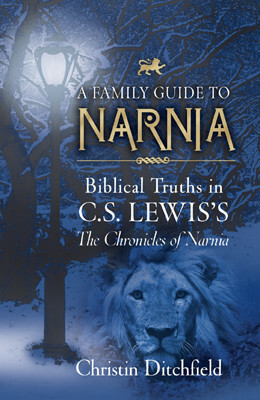 Besides highlighting biblical parallels found in each chapter of Lewis’s novel, this user-friendly companion includes devotional readings, trivia, reflective questions, creative projects that will continue the adventure, and a map of Narnia featuring Prince Caspian ‘s significant sites. 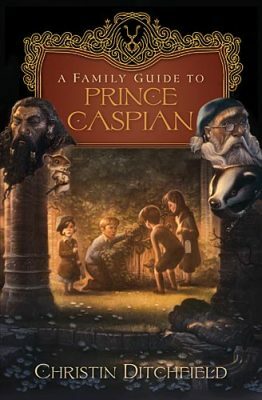 This Family Guide will enrich everyone’s reading of Prince Caspian , offering powerful life lessons and pointing them to the ultimate source of truth, the Bible.